I have been running ‘properly’ for over 3 years now. By properly, I mean being regular and consistent, having never done a zero mile week. 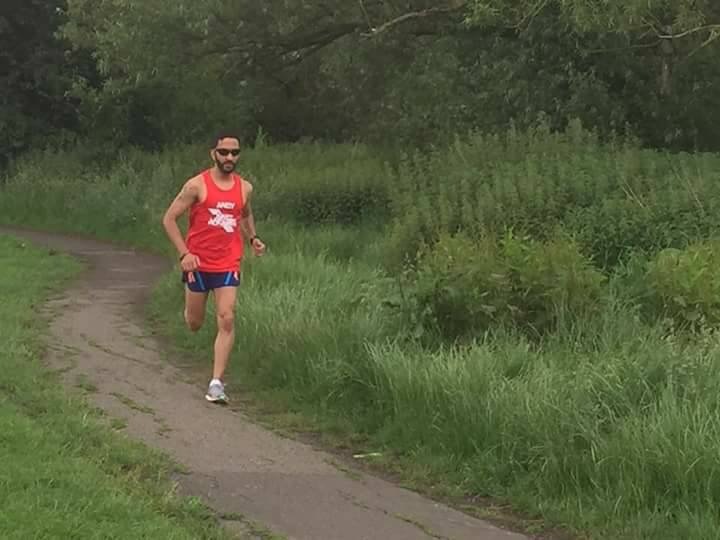 I have been procrastinating to go to a Parkrun for a long time now, but finally made my debut last Saturday (3rd June 2017). To give you an idea of how long I have been putting off a Parkrun, I registered on the Parkrun website on the 1st of November 2014! For those who may not already know, Parkruns are held every Saturday in local parks across the country. They are ‘timed 5k runs’ in a friendly and supportive environment. Anyone is welcome to run, from children to seniors. it is important to stress that they are not considered to be a race! It is simply you against the clock. So I made my way down to my closest Parkrun, Roding Valley. Sania and I arrived early and it was nice to see some fellow East London Runners (ELRs) there. I engaged in a very brief warm-up jog and joint mobilisation before being pulled to the side, along with other first timers. We were all guided on the Parkrun course. We were then asked who’s first Parkrun this is, and as a total newbie, I raised my hand, and we were given further guidance on how things work. It is all gun-timed, and as you cross the finish line you are handed a token. You give this to a volunteer who then scans your Parkrun barcode. Having printed my Parkrun barcodes almost 2 years ago, I was all set! So I lined up fairly close to the start line and we were off just after 9am. I treated this as a fast tempo run, trying to be controlled and steady. My plan was to get around the course in a solid sub-20. The crowd thinned out fairly soon after we started, and I think I was in 4th place, which remained throughout the run. I did not know the course, but there were markers and Marshals along the course to guide me. Fortunately, the 2-lap course was fairly simple. I made my way around feeling pretty comfortable, and did not push myself too hard as I had a bike ride planned for the following day. I finished in a gun-time of 19:29, but ended up running a little more than 5k according to my Garmin. This was probably expected as I didn’t take the best line around the course and noticed other runners doing so. So a learning curve for next time. 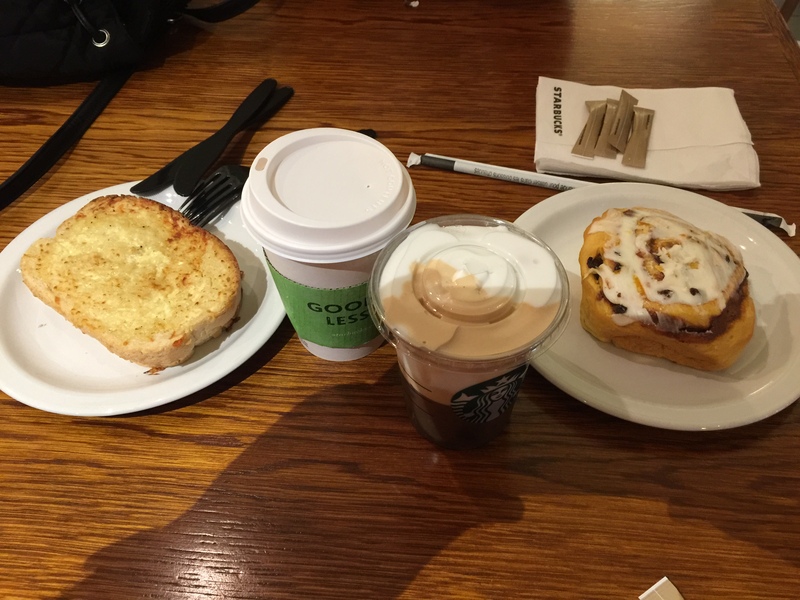 As Loughton High Street is pretty close by, Sania and I went to Starbucks after for some coffee and breakfast before making our way home. So a good venue and quite local to me means that I will be back for more! A few things may prevent be from being as frequent as I would like for the next 8 weeks, though. As Ride London is looming on the horizon, weekends will be dedicated to longer bike rides on the road with Rapha CC. Stay tuned for more on that!